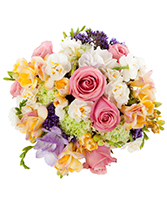 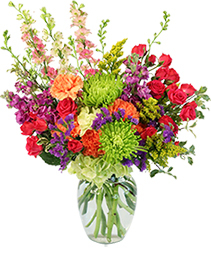 Sending flowers is a great way to show your love, and make someone's day great. 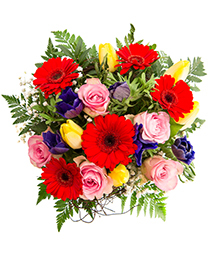 Let them know you are thinking of them today when you send flowers from us, your local Glenhaven florist! At Wild Bunch in Glenhaven, NSW, we are dedicated to taking care of all your floral needs. 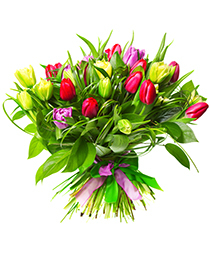 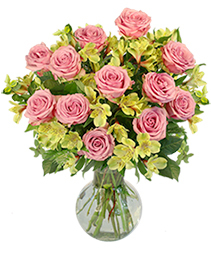 Whether you are looking for the perfect birthday arrangement, or trying to make your anniversary extra special, we can create a beautiful bouquet. Arrangements are available for all budgets and tastes, just give us a call at 02 8850 7030! 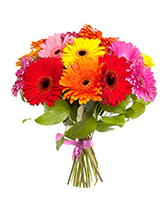 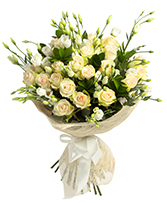 Let us customise a bouquet and deliver it to your special someone. 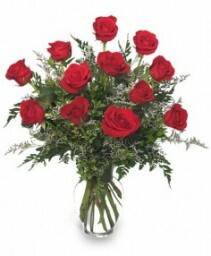 Order online 24/7, or come visit us at Wild Bunch today! We are dedicated to making your flower buying and delivery experience top notch.